Now that school is out for most kids and the weather is getting warmer, it’s time for get-togethers with family and friends. Whether it’s pool time, movie time, park time or road trip time, you can make it a fiesta by making this little craft recipe I have for you today. 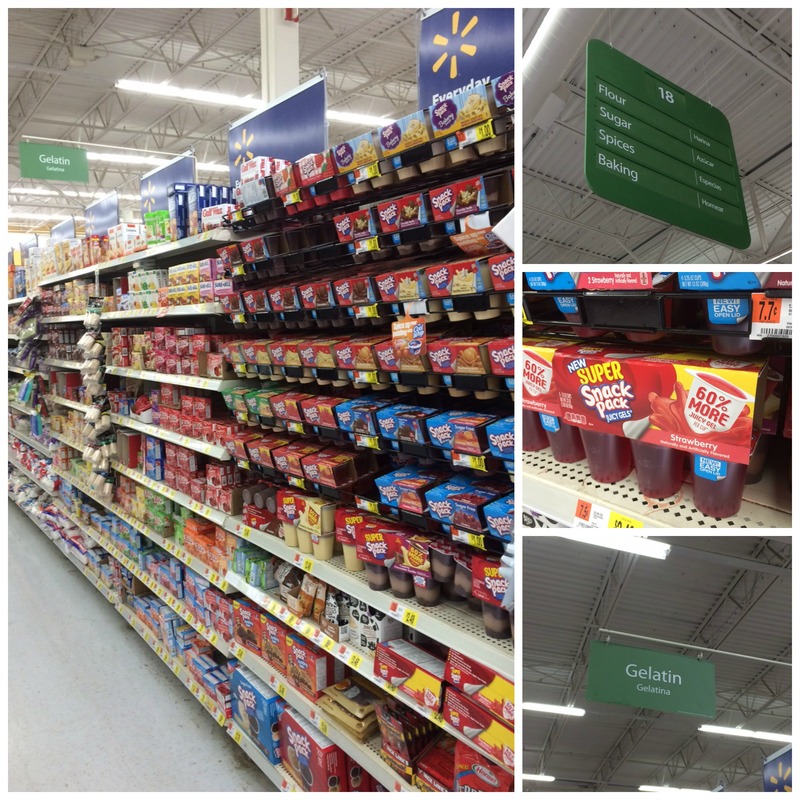 When I was at Walmart this weekend and saw these SUPER Snack Pack Juicy Gels that have 60% more in them, I knew I could make an edible piñata out of this tasty snack. When the kids were smaller I would always go all out in decorations and theme for their birthday parties and this craft reminded me of something I would have done for them. I’ll be sharing these with co-workers kids so they, too, can enjoy these little edible piñatas. 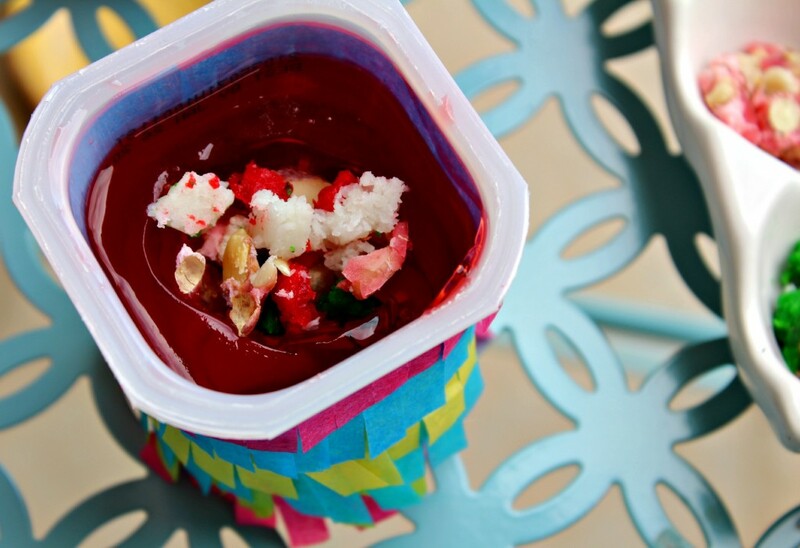 I used my favorite Mexican candies and gummy bears to make the piñata filling. The peanut patty is a particular family favorite. My mom and dad both love it and would always leave a half eaten one around the house. And yep, I would eat the rest. I’m pretty sure that’s not why they left it but it worked out for me! 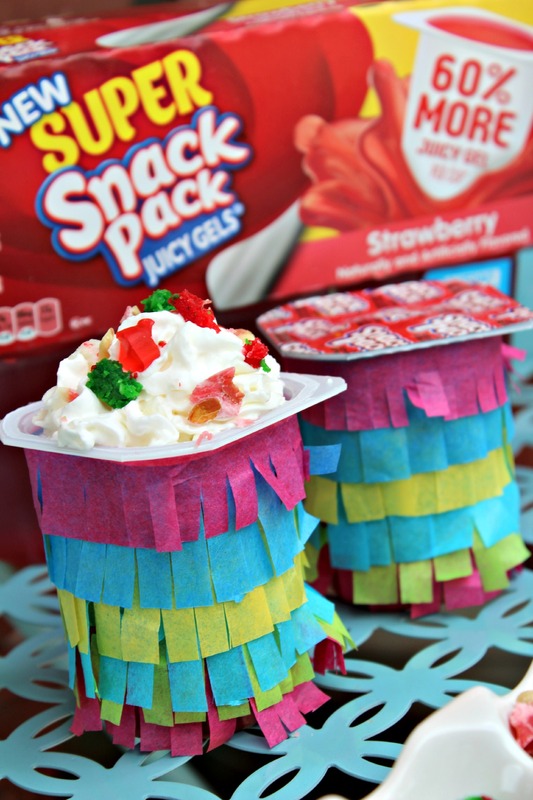 To make these SUPER Snack Pack Strawberry Juicy Gels resemble the piñatas, I used colored tissue paper and glued the cut fringe on with scrapbooking glue. These are very easy to make for a super cute presentation. 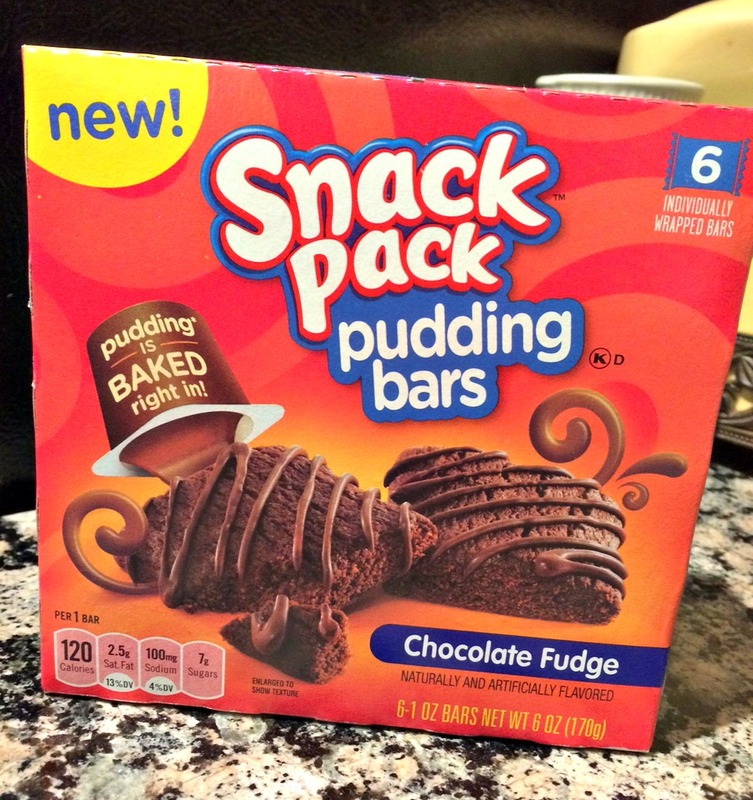 Another thing I found when shopping were these new Snack Pack Pudding Bars. The pudding is baked into the bar! These are perfect for taking on the road with you for summer road trips or to take to the pool or park. 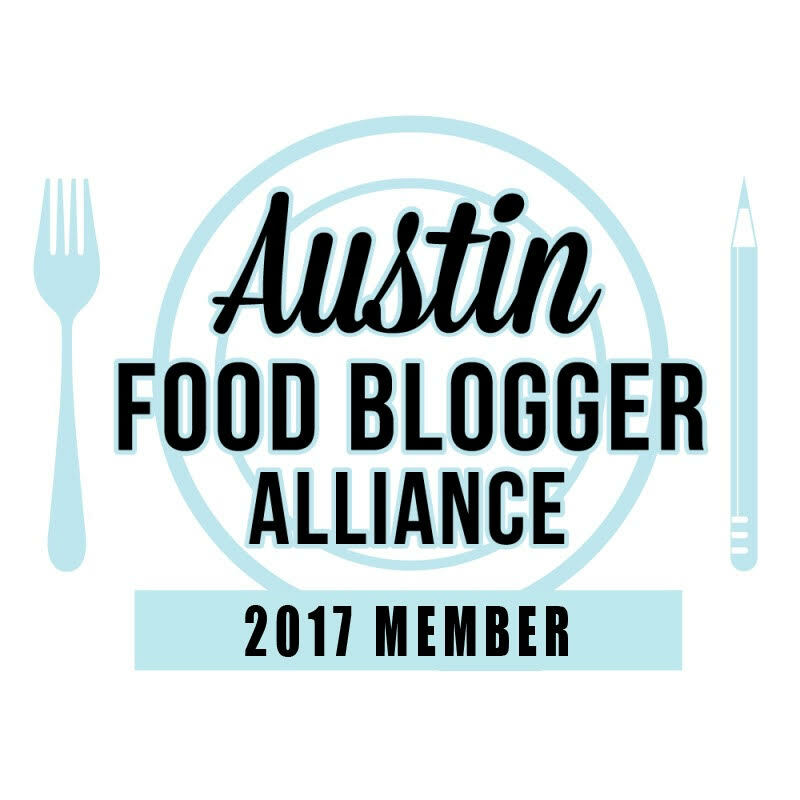 If you haven’t tried them yet, here’s a coupon to help you save on them. I know we will be packing these away for our road trips this summer. Have fun making these treats with your kiddos. What mix-ins would you add to your Edible Piñatas? Cut tissue paper into 1 1/2 x 7 3/4 inch long strips. You will need five different strips. Make fringe on the tissue paper by cutting an inch up into the paper. Gently add glue to one side of the paper where it is solid and not cut. 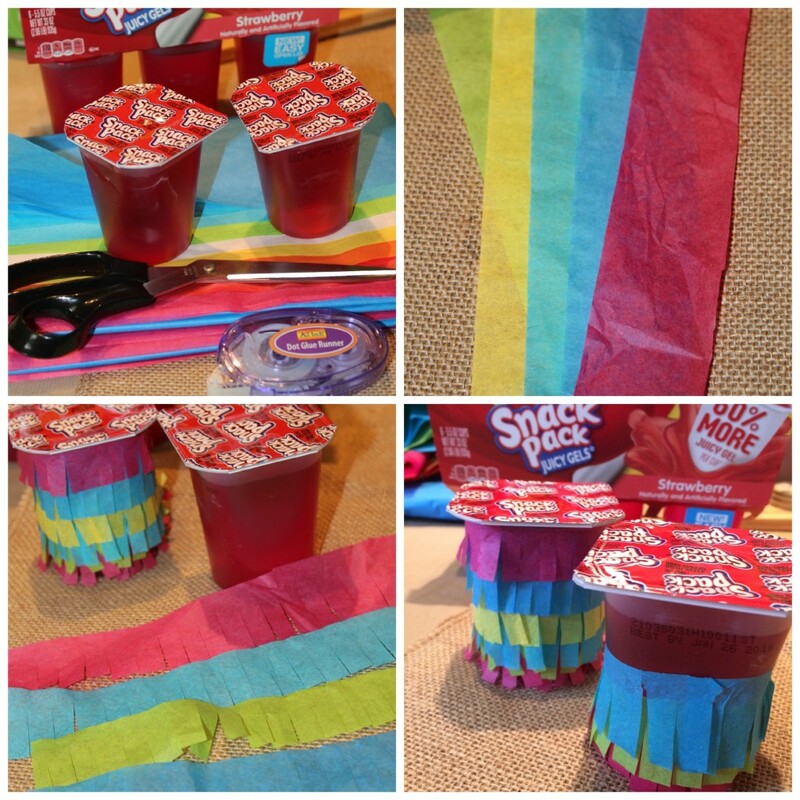 Start gluing to the juicy gel pack by starting at the bottom and working your way up with the remaining colored paper. Make the Edible Piñatas by scooping out some of the middle of the juicy gel. Add chopped candies to fill the hole. 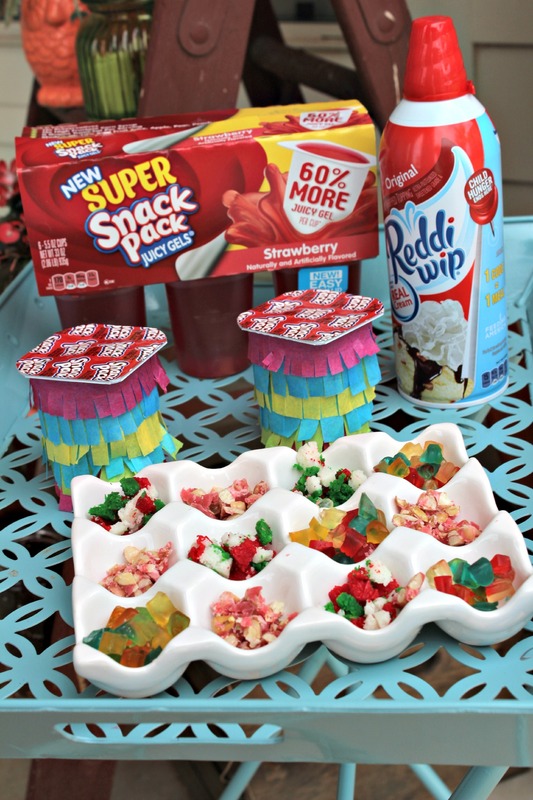 Top with Reddi Whip and more chopped candy. This is so cute! I love the idea of making mini pinatas.